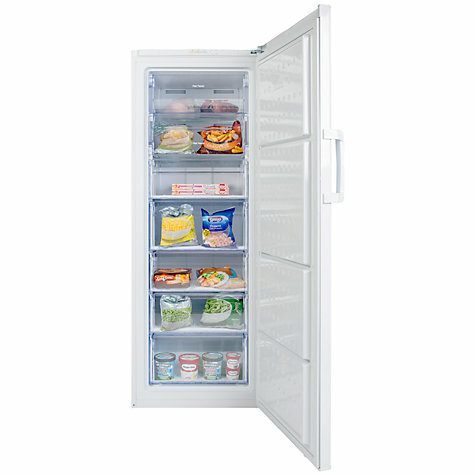 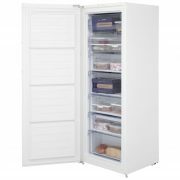 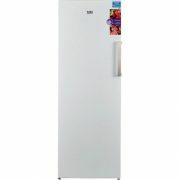 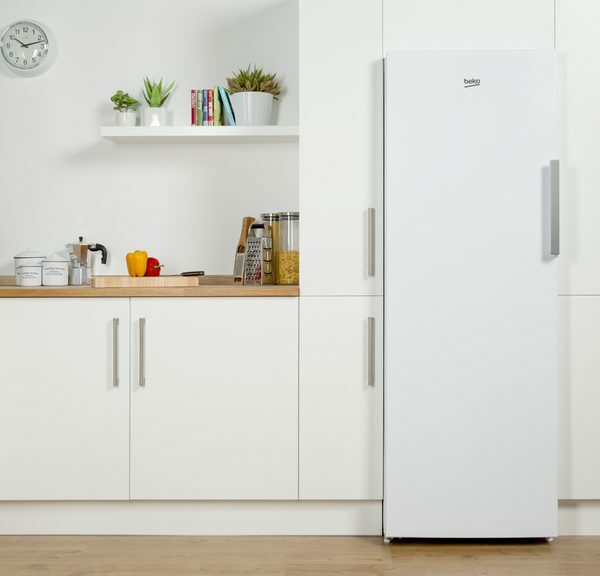 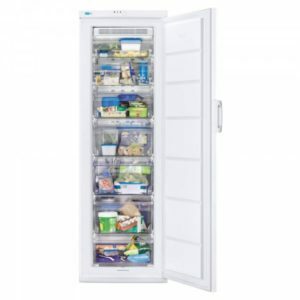 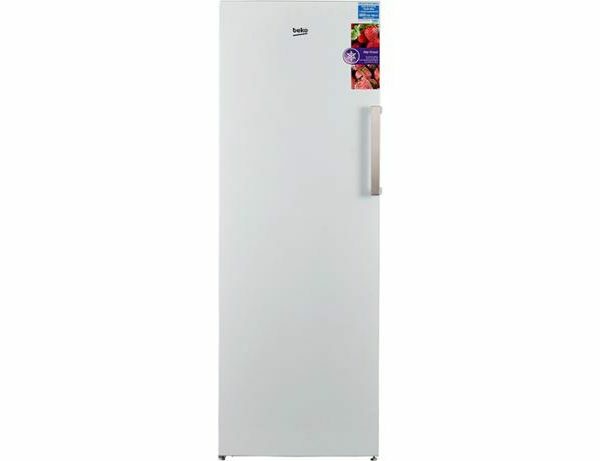 The Beko FFP1671W Tall Freezer provides generous, versatile storage for the whole family’s frozen foods. 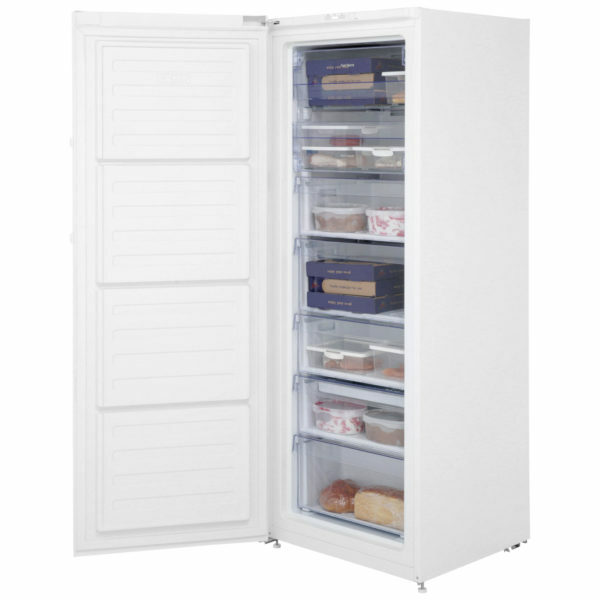 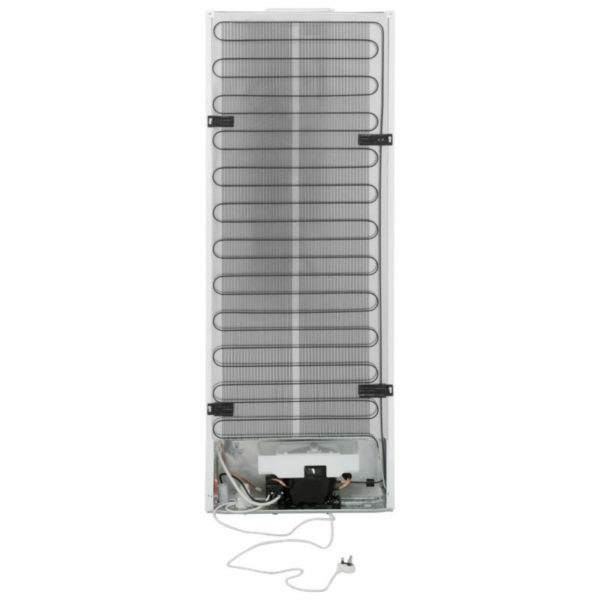 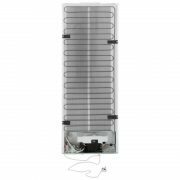 FeaturesLarge Capacity Tall Freezer with 7 spacious compartments and a handy ice bank tray for making and storing ice cubes. 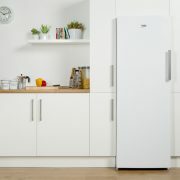 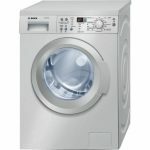 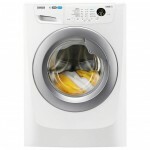 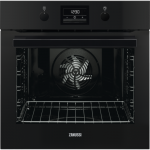 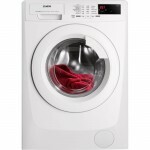 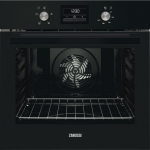 This Beko appliance includes a big storage box which is perfect for storing taller items. 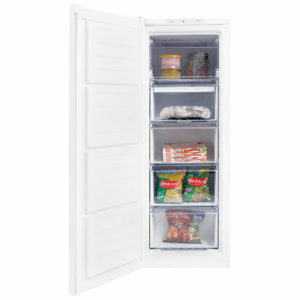 The fixed door handle is elegant and convenient.